Filled with more than 1,000 images, the latest edition of this award-winning comprehensive classic—written by anatomic pathologists for anatomic pathologists—has been updated with new information on surgical principles and techniques. 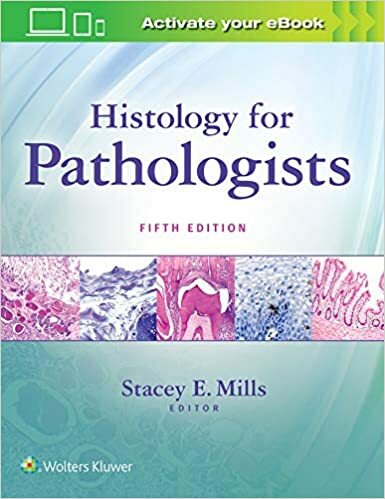 Like previous editions, the book is designed to bridge the gap between normal histology and pathologic alterations. 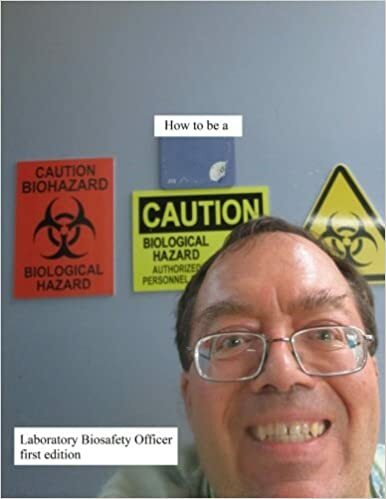 How to be a Laboratory Biosafety Officer. The Lab Biosafety Officer position is responsible for ensuring laboratory safety and security against all hazards including biological, chemical and physical hazards. This includes containment of infectious organisms, knowledge of Biosafety Containment Levels (BSL), proper use of Personal Protective Equipment (PPE), Biosafety Cabinets (BSC), isolation precautions and infection control, knowledge of disinfection, high level disinfection, sterilization, autoclaves and proper disposal of lab waste. This position is also responsible for chemical hazard containment and decontamination including knowledge of fire cabinets, corrosive cabinets, emergency eyewashes and emergency showers. The Lab BSO is also responsible for hazardous materials (dangerous goods) shipping, responding to spills and accidents, making risk assessments, writing procedures, writing the Biosafety Manual and making reports. The Lab Biosafety Officer is responsible for disaster planning, preparedness and responding to spills, accidents and incidents. The second edition is updated to 2019. 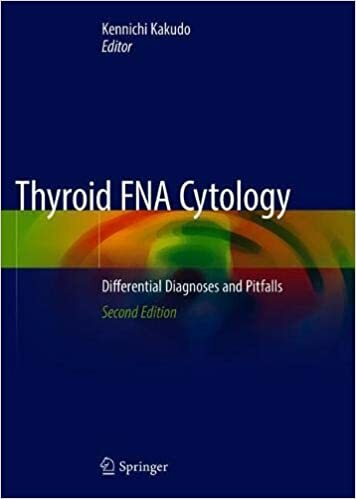 This book offers a comprehensive guide to thyroid fine needle aspiration (FNA) cytology. Borderline/precursor tumors, which were introduced in the 4th edition of the WHO classification of thyroid tumors, are also incorporated. In this second edition, prominent international experts discuss the different approaches to thyroid FNA cytology employed in various countries such as Australia, Canada, China, Korea, Portugal, Switzerland, Taiwan, Thailand, Turkey, Ukraine, the USA, UK, Italy and Japan. The book not only covers key principles of thyroid cytopathology but also addresses technical aspects such as procedural complications, liquid-based cytology, immunocytochemistry, staining procedures, and potential pitfalls. Case-based descriptions and clinical findings, radiologic imaging, cytology, and histopathologic diagnosis – all complemented by a wealth of detailed photographs – will help reader understand and overcome many common dilemmas in daily practice. As such, the book represents an indispensable reference work for all cytopathologists, especially those practicing thyroid cytopathology. 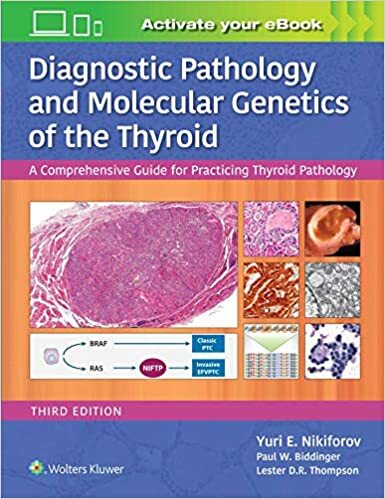 Offering a comprehensive overview of the diagnostic surgical pathology, cytopathology, immunohistochemistry and molecular genetics of the thyroid diseases, this updated reference now incorporates recent, groundbreaking studies and major changes in the field. Global experts provide a complete guide to all diagnoses alongside major advances in tumor staging, immunohistochemistry and molecular genetics, helping you effectively evaluate thyroid tumors and non-neoplastic diseases. 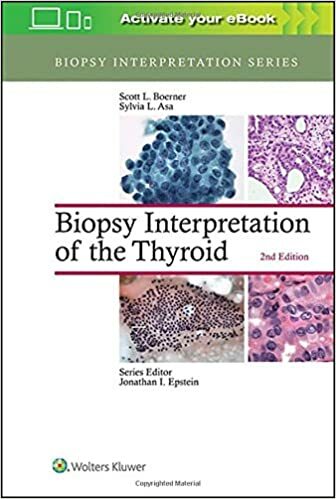 Extensively revised to bring you up to date with new pathologic entities, new treatment methods, and much more, Biopsy Interpretation of the Thyroid, Second Edition is a highly practical guide to neck biopsies that involve thyroid tissue. Presented in a reader-friendly format, it uses a pattern-based approach to the accurate interpretation of thyroid lesions – from normal anatomy and histology to a wide range of both common and unusual findings. Clinical implications of each diagnosis are highlighted throughout the text to guide therapeutic decision making. 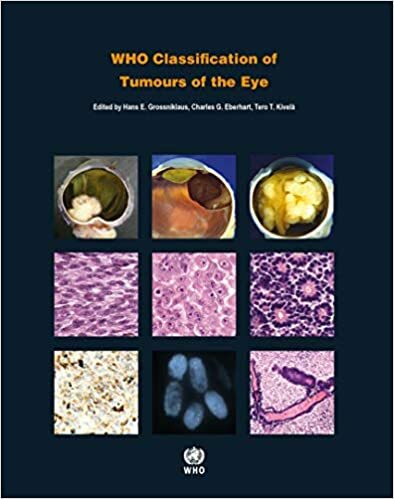 The WHO Classification of Tumours of the Eye is the 12th and final volume in the 4th edition of the WHO series on the classification of human tumors. These authoritative and concise reference books provide an international standard for anyone involved in cancer research or the care of cancer patients. Diagnostic criteria, pathological features, and genetic and other associated molecular alterations are described in a disease-oriented manner.